The Phantom II is a Sheathipede-class transport shuttle that the Spectres recovered from a Clone Wars-era military base and modified with weapons and a custom docking system. 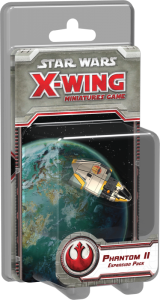 It makes its Star Wars: X-Wing Miniatures Game debut in the Phantom II Expansion Pack as an attack-ready vessel that comes with four ship cards and six upgrades. 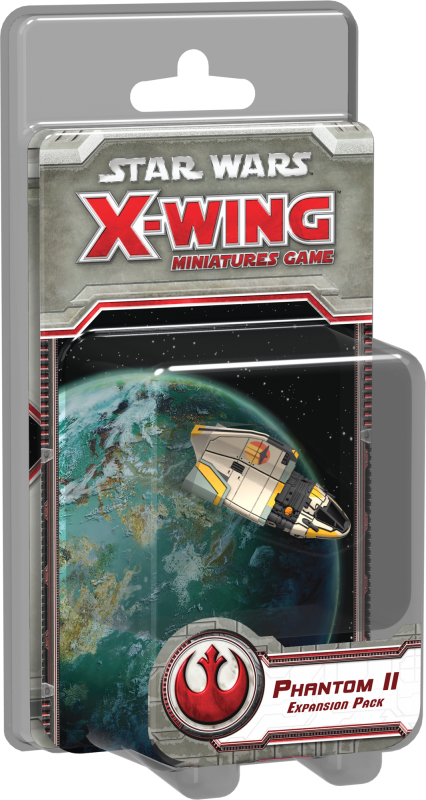 These include new astromechs, crew upgrades, and Title upgrades that incorporate more of Star Wars Rebels in your space battles and add depth to the shuttle's ability to perform the coordinate action. 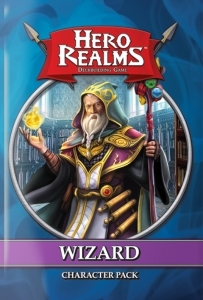 Play Hero Realms as a Wizard! 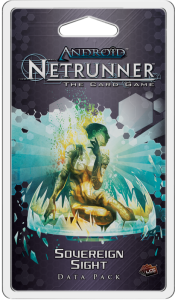 Character Packs add a cool new dimension to player vs player games. 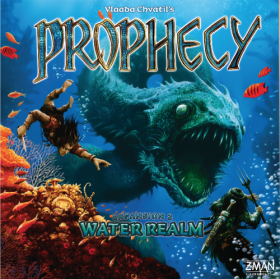 Each match-up is a unique challenge which will require different strategies. When playing a cooperative campaign, your Character Pack represents the starting point for your character that you will customize over time.